Join us for a special screening followed by a panel and Q&A for NBC’s hit sitcom Superstore. Now in its fourth season, learn how the writers develop the show’s band of memorable characters, plus how they address social issues within the structure of a workplace comedy. War of the Words is our new audiovisual film and television Trivia Night that offers eight rounds of challenging trivia and prizes for our top teams. Free drinks are provided for all guests, and all proceeds support The Writers Guild Foundation Shavelson-Webb Library and our community outreach programs. It’s time for the last Write-A-Thon of the year in the WGF Library! On this special evening, we sit down with acclaimed writer and executive producer Marta Kauffman to learn her process for creating the memorable characters and five seasons of hilarious stories for Netflix Original Series Grace and Frankie. Before you dive into its fifth and final season, join Jane the Virgin showrunner Jennie Snyder Urman and the writers room for a look inside the craft behind The CW series. Join author Victoria Riskin and the Writers Guild Foundation for a special evening commemorating two Hollywood legends. A discussion between Riskin and screenwriter Howard A. Rodman immediately follows the pre-reception. It’s time for another Write-A-Thon in the WGF Library!  The Writers Guild of America West and the Writers Guild Foundation host its annual celebration of Writers Guild Award nominated screenwriters. As television has grown and expanded to include new, innovative formats and platforms, westerns have remained a popular genre and consistent source for stories among writers and show creators. In this panel discussion, writers and producers from the latest crop of TV westerns share insight into the creation of their series, how they’re reimagining the genre, and why stories out of the American West continue to inspire. It’s a new year, so you know what that means. Another Write-A-Thon in the WGF Library! On this special evening, we partner with Stephens College MFA in Screenwriting and Television to sit down with a panel of Latina TV writers and producers. We'll gain insight into how they found and developed their voices as writers, how they broke into the industry, and each of their approaches to working your way up in a writers room. Join screenwriters and Friends of the Foundation John August and Craig Mazin for a special live taping of their weekly podcast, Scriptnotes. Coming off the heels of their explosive second season, join Westworld creators Lisa Joy and Jonathan Nolan for our next iteration of the Showrunner Sessions series. Emmy-nominated writers join us for this in-depth look at the hottest episodes on TV from the past year. It's that time again! On Wednesday, August 15th, we're hosting round two of our WGF Trivia Night! First-, second-, and third- place teams will win prizes, and of course, bragging rights! Free drinks provided by Tito's Handmade Vodka. Navigate the world of representation with this panel featuring agents and managers from across the industry. Learn how agencies and management companies find clients, what writers should have prepared before approaching an agent or manager, and the nuances for breaking in (and staying in) the film and TV business as a writer. On this special evening, we welcome Diablo Cody, the Academy Award-winning screenwriter of films including Juno, Young Adult, Jennifer’s Body, Ricki and the Flash, and, most recently, Tully. She will share how she approaches her screenplays and creative projects as well as the writing that inspires her. OWN’s critically acclaimed drama series Queen Sugar, from Academy award-nominated filmmaker Ava DuVernay and executive producer Oprah Winfrey, is a powerful, cinematic and multi-layered series that tells the contemporary story of the Bordelon siblings, who struggle to move forward with their lives as they strive to honor the legacy of their father following his unexpected passing. Are you tired of losing on HQ? Join us for a night of film and TV-related trivia on Wednesday, May 16th in the WGF Shavelson-Webb Library. Throw down in eight rounds of fast-paced trivia fun! Register for $100 as a team of up to four players or $25 per person. If you don't have a team, no problem! Make new friends and connections as we assign you to one.